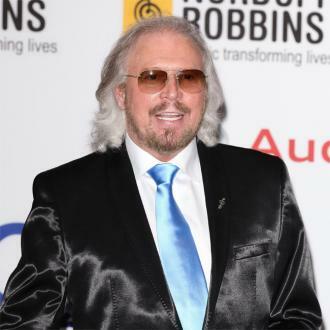 Barry Gibb will ''duet'' with his late brother Robin during his forthcoming tour and also sing with Maurice Gibb's daughter Samantha in an ''emotional salute'' to his siblings. 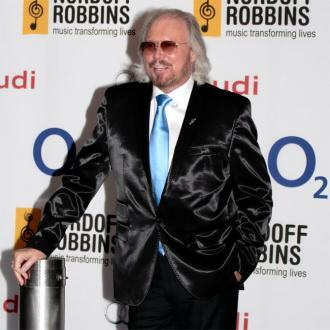 Barry Gibb will ''duet'' with his late brother Robin on his forthcoming tour. 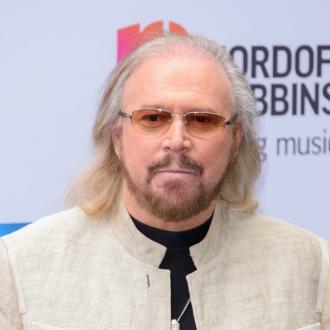 The 66-year-old singer - the only surviving member of the Bee Gees - will begin an acoustic version of 'I Started A Joke', which will then feature recordings of Robin singing with him on a screen. 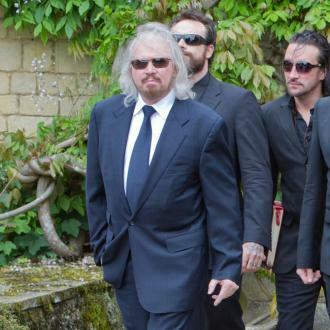 In addition, Barry plans to be joined on stage by third group member Maurice's daughter, Samantha, as he wants to make an ''emotional salute'' to both of his brothers. A source told the Daily Mirror newspaper: ''The duet is touching. 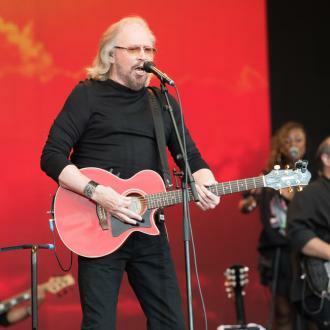 Barry's four-date tour begins in Birmingham on September 21, and also calls at Dublin, Manchester and London. Maurice Gibb died aged 53 in 2003 after complications from a twisted intestine, while Robin lost his battle with cancer aged 62 last May. Meanwhile, Robin's wife Dwina and son RJ will travel to the Isle of Man tomorrow (24.04.13) to officially launch a set of stamps commemorating the 'Staying Alive' singer's solo career. They will also unveil a blue plaque outside the childhood home of Robin and his brothers. 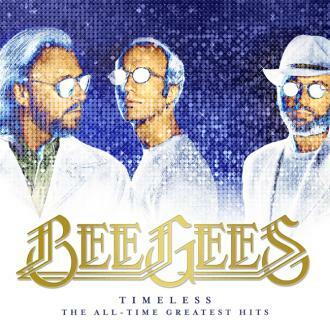 Dot Tilbury, General Manager of Isle of Man Stamps & Coins, said: ''The Isle of Man is immensely proud to have been the childhood home to the Bee Gees and this new stamp issue is a fitting tribute to Robin's solo career. ''The launch will be our chance to celebrate Robin as a singer and songwriter but also as a wonderful ambassador for the Island. He took a great interest in the Isle of Man throughout his life and indeed forged a special relationship with Rebecca House, the Children's Hospice which he opened with Dwina in 2008.